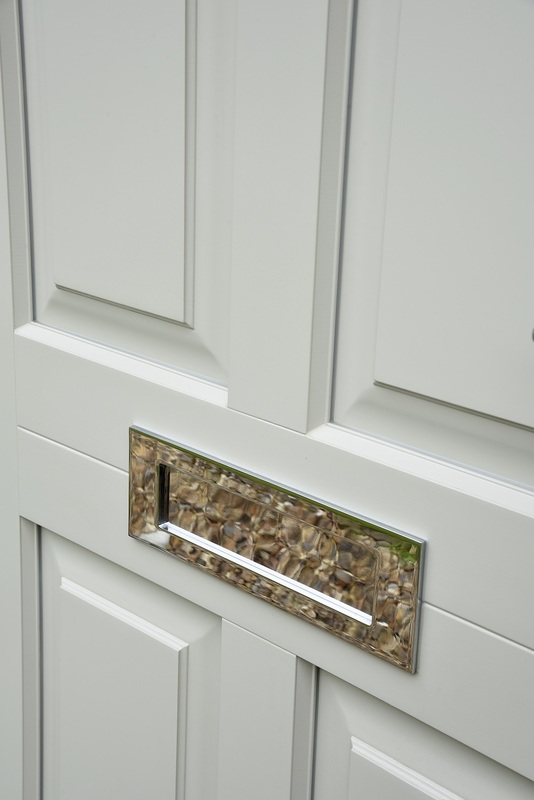 Having moved into their Suffolk seaside village property 3 years ago, the Bailey’s set out to improve their new home. 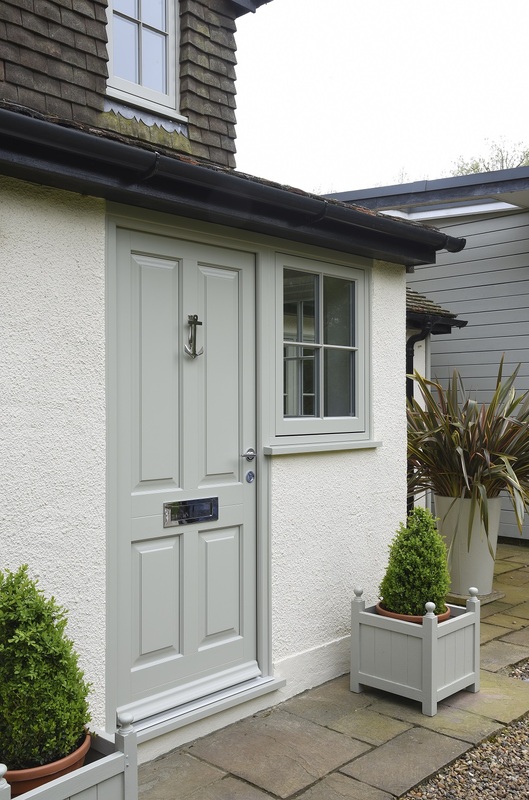 French Grey flush casement windows were chosen throughout. 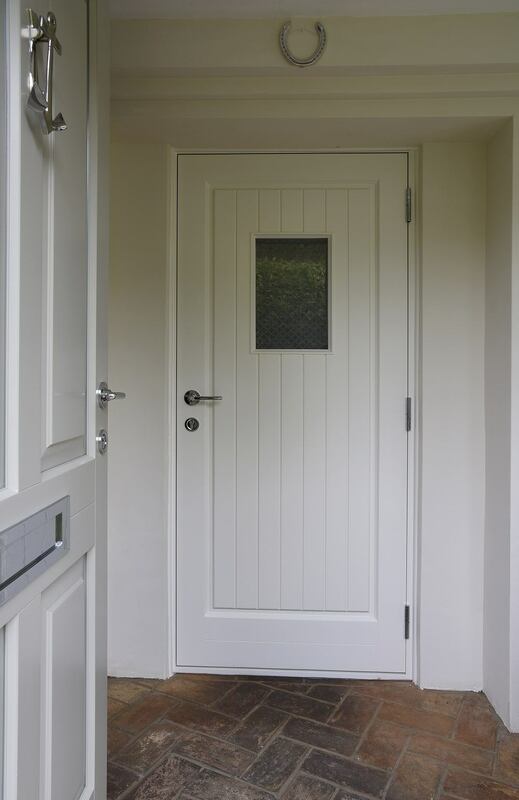 Single entrance doors include a traditional Bevington, a contemporary Miniver were selected in French Grey, along with a Staverton in Off-White as an internal porch door. Traditional French doors also finished in French Grey externally allow the owners to look out to their immaculately kept rear garden from the lounge.